Win tickets on KKBN 93.5 all week long! 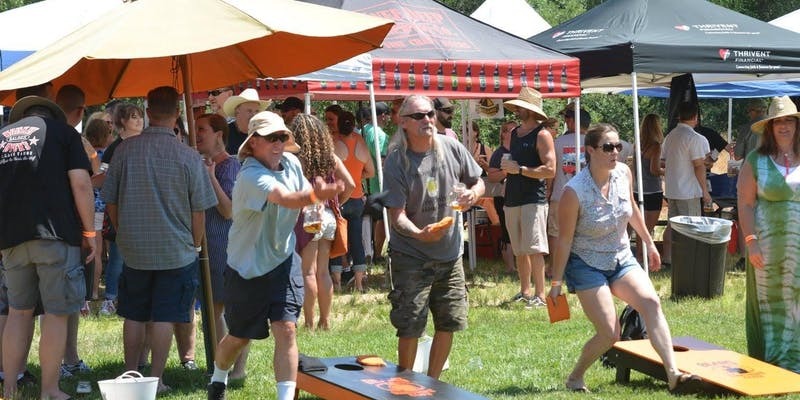 The 3rd Annual Westside Tribute Band Brew Fest will kick off on July 21st at the Westside Event Grounds in Tuolumne! Remember to wear your Green to Murpys Irish Day on Saturday, March 17th!! 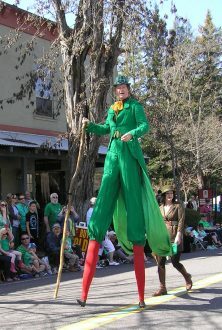 Look for Rusty O’FlaTTery, the world’s tallest Leprechaun! St. Patrick will be Murphys Irish Day Grand Marshal and honored guest. Country Music Lost Another Great Artist! Richard Pringle’s three-year-old son Hughie had a serious brain condition that doctors believed was manageable. However, Hughie suffered a brain hemorrhage last year that he did not survive. 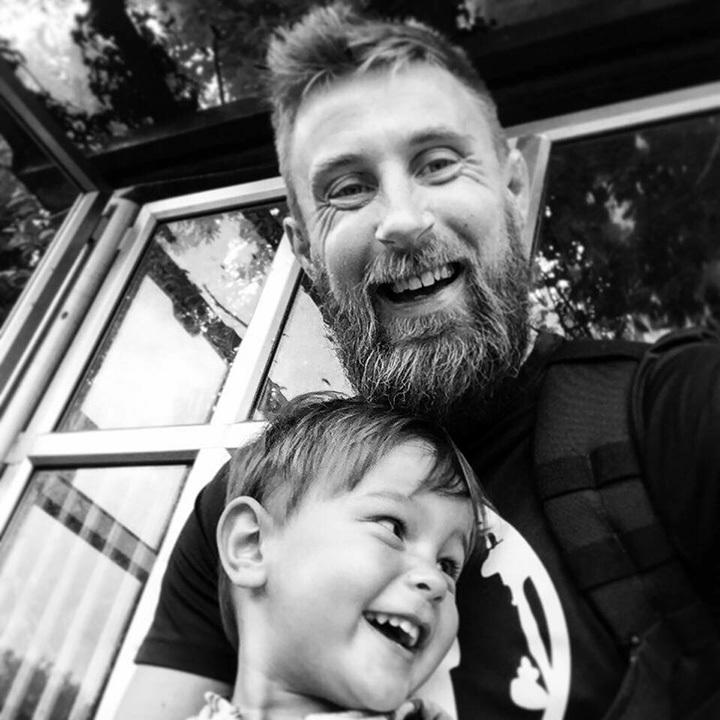 Since his son’s passing, Richard has realized more than ever how precious life is and wants to help other parents appreciate the time they still have with their children. 1. You can never ever kiss and love too much. 2. You always have time. Stop what you’re doing and play, even if it’s just for a minute. Nothing’s that important that it can’t wait. 3. Take as many photos and record as many videos as humanly possible. One day that might be all you have. 4. Don’t spend money, spend time. You think what you spend matters? It doesn’t. What you do matters. Jump in puddles, go for walks. Swim in the sea, build a camp and have fun. That’s all they want. I can’t remember what we bought Hughie I can only remember what we did. 5. Sing. Sing songs together. My happiest memories are of Hughie sitting on my shoulders or sitting next to me in the car singing our favourite songs. Memories are created in music. 6. Cherish the simplest of things. Night times, bedtimes, reading stories. Dinners together. Lazy Sundays. Cherish the simplest of times. They are what I miss the most. Don’t let those special times pass you by unnoticed. 7. Always kiss those you love goodbye and if you forget. Go back and kiss them. You never know if it’s the last time you’ll get the chance. 8. Make boring things fun. Shopping trips, car journeys, walking to the shops. Be silly, tell jokes, laugh, smile and enjoy yourselves. They’re only chores if you treat them like that. Life is too short not to have fun. 9. Keep a journal. Write down everything your little ones do that lights up your world. The funny things they say, the cute things they do. We only started doing this after we lost Hughie. We wanted to remember everything. Now we do it for Hettie and we will for Hennie too. You’ll have these memories written down forever and when your older you can look back and cherish every moment. 10. If you have your children with you. To kiss goodnight. To have breakfast with. To walk to school. To take to university. To watch get married. You are blessed. Never ever forget that.